Merit day was celebrated to honour our bright sparks of std X and XII. 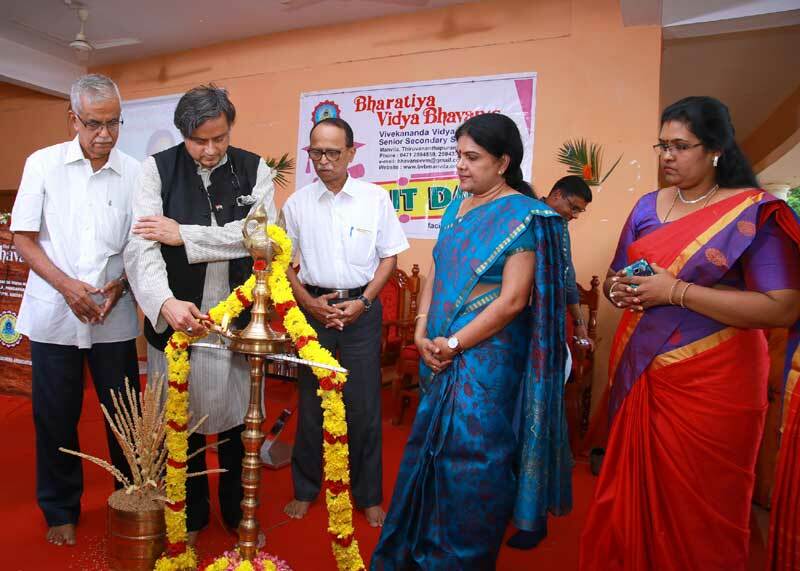 The chief guest of the day was Dr. Shashi Tharoor, MP Loksabha. An interactive session by the chief guest was also held with the children.